India is the third largest producer of salt. Salt falls under the low-involvement product category, which means that the consumers do not engage themselves actively to know about the product. That is why, loose salt segment accounts for 35-40% of market share. Branded salts have a market share of 7-8%. Indians consume about double the amount of salt that is about 10gms a day, while the actual requirement is only about 5-6gms a day. By virtue of our body becoming accustomed to such large intake over the years and higher salt replenishments that are required because we sweat due to the hot climate, it is acceptable. 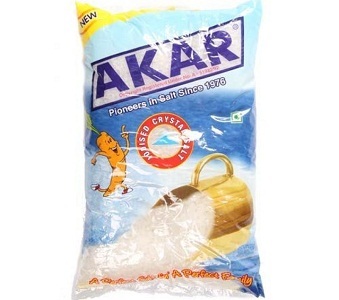 Akar is a long- standing company which manufactures and markets salt since 1976. The salt is refined, pure and free-flowing. It is pure and natural and dissolves easily in any food. This edible salt is available in crystal and table salt forms and is priced Rs.18/kg. Akar salt is considered as the pioneers in this industry. 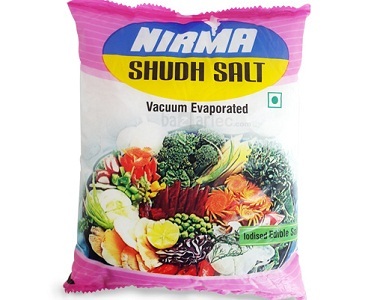 This is a quality product offered by Nirma. It was launched in the year 2000. The salt is vacuum processed and fortified with iodine, which offers health benefits. It is supposed to be the only salt in India, which is manufactured in a completely automated plant using the Akzo- Nobel technology. There is no scope for manual handling until it is packed and it comes out for sale. NirmaShudh scores on factors such as whiteness, saltiness and the size of crystals. However, the brand has not taken off well, probably, because the brand name Nirma has been etched in the minds of people as a detergent brand. The price is not available. 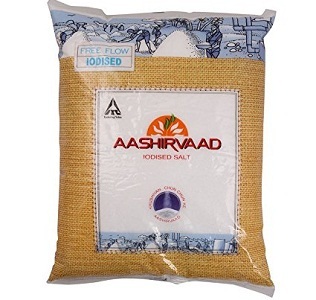 Aashirwad salt is obtained by evaporating salt water in low, shallow basins using wind and sunlight. It is iodised and it reaches you packed with goodness for healthy life. Aashirvad is a brand of ITC group, which is known to produce and sell quality products. It is sold at Rs.18/ kg. This is the brand which belongs to Marico and is generally perceived and conceived in the minds of people as a health brand. Saffola, being a national brand enjoys a good recall and the trust of the consumers. Saffola Salt Plus was positioned as the salt with health benefits as it is enriched with minerals and low in sodium content. It is sold at Rs.31/kg. Annapurna is a brand under Hindustan Unilever Ltd and is known to provide healthy, hygienic and wholesome products, which caters to all people. 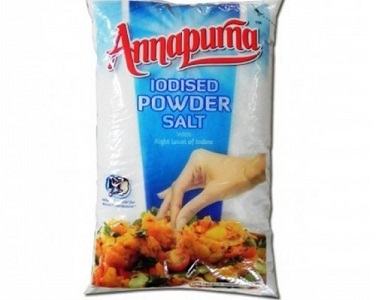 Annapurna crystal salt was introduced to cater to the south Indian market. The new patented technology used ensures that there is no loss of iodine in all stages such as storage, transportation and cooking. Catch iodized table salt is packed in an easy to use sprinkler which can be used for cooking. Catch salt comes in a tin and it can be placed on the dining table as well. 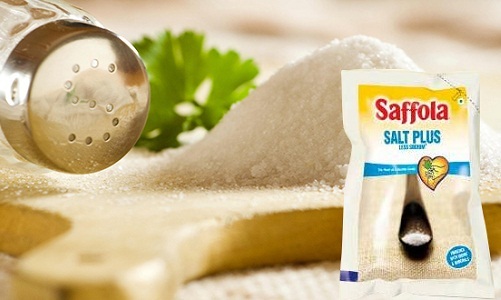 The salt is easily dissolvable in any food and it is smooth and free-flowing. It is hygienically manufactured and packed. 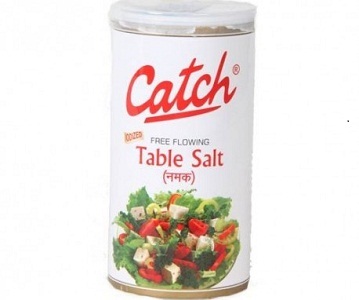 A 100gm tin of Catch salt costs Rs.15. Catch also sells masalas and flavored salts. 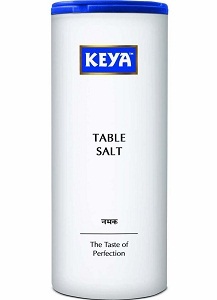 Keya salt is a pure and free-flowing salt fortified with iodine, which is available in a ready to use table dispenser pack. It is 100% natural and the 200gm pack of Keya salt is priced Rs.25. 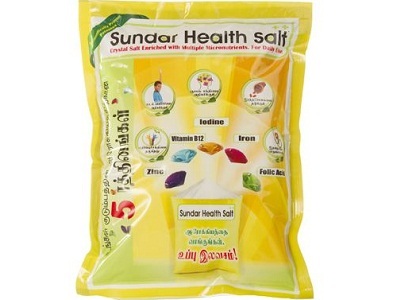 Sundar is the brand name of multi- micro-nutrient fortified health salt for daily use. It is called the multiple micronutrient fortified common cooking salt. 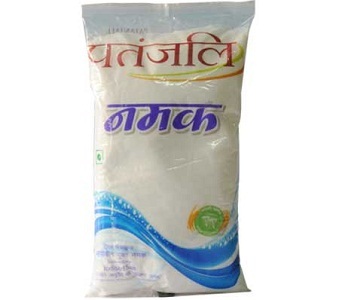 The common cooking salt is hygienically manufactured and fortified with zinc, vitamins, iron, folic acid, iodine which will ensure that the nutritional requirements for the day are met at a low cost of Rs.45/kg. If you were to take supplements for these micro nutrients it would be very expensive. There are also variants in this brand called the Double fortified salt, triple fortified salt and multiple micronutrient fortified salt. These salts offer the health benefits without changing the taste or color of the food. 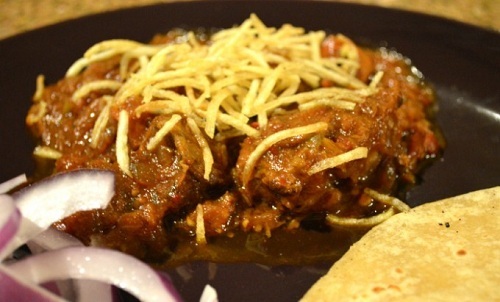 Tata salt is one of the most preferred brands, as the brand is synonymous with quality. 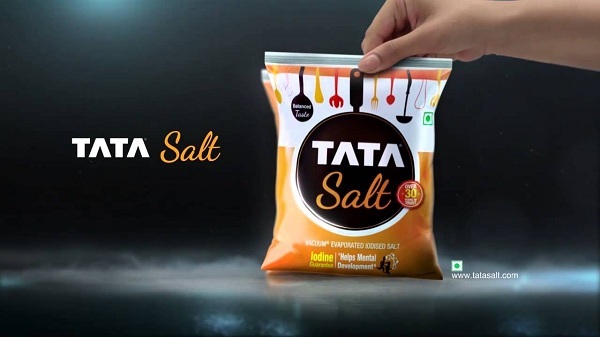 Tata salt has been the preferred brand in many households in India. It is hygienically manufactured and sold in vacuum sealed packs since 1983. It is fortified with Iodine. The presence of iodine enhances the health benefits. It is priced at Rs.18/kg. There are other variations within this brand. The Tata salt lite is low in sodium and is priced Rs.32/kg. Tata salt plus is fortified with iron and iodine, which gives strength and ensures well-being. it is priced at Rs.25/kg. Value addition based either on taste or health-benefits is one of the factors for a brand to capture a market for itself. Though there are a number of salt brands, the national brands or the brands already in the food industry are recalled better. The salt market is slowly moving from loose product market to the branded product market.